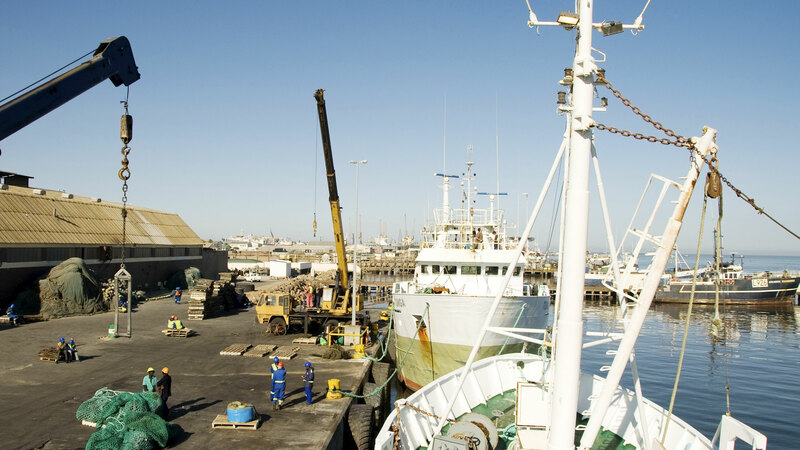 Fortitude Fishing is supported by a well-established and solid business infrastructure and always looks to the future in search of new opportunities and trends to enhance its overall product offering. 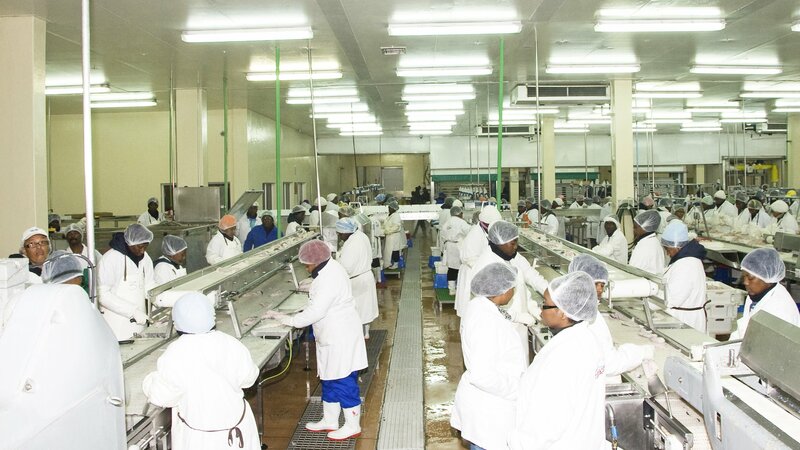 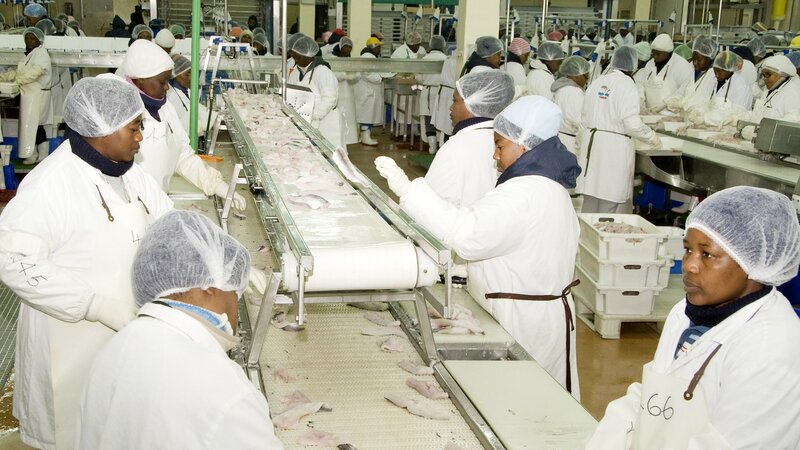 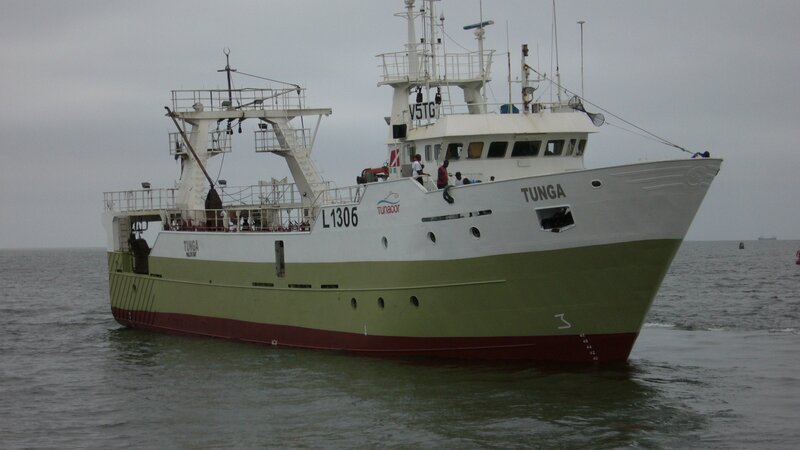 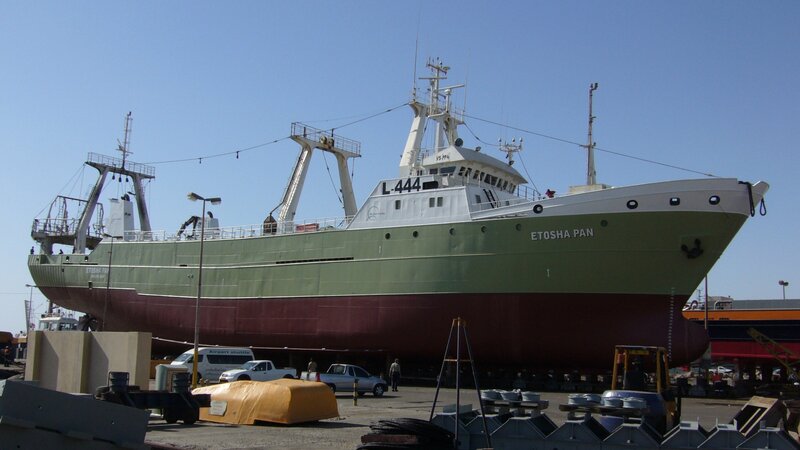 Fortitude Fishing supplies the markets with top quality wild caught frozen fish harvested under licences within the rich fishing grounds of the Republic of Namibia, which are enriched with nutrients from the Benguela Current. 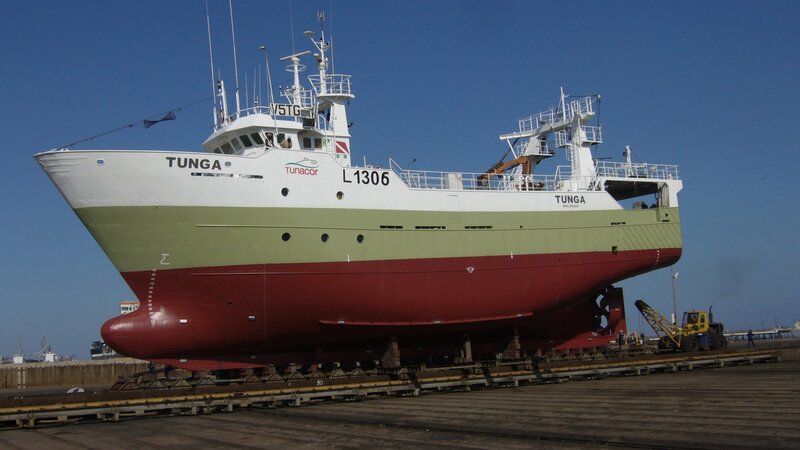 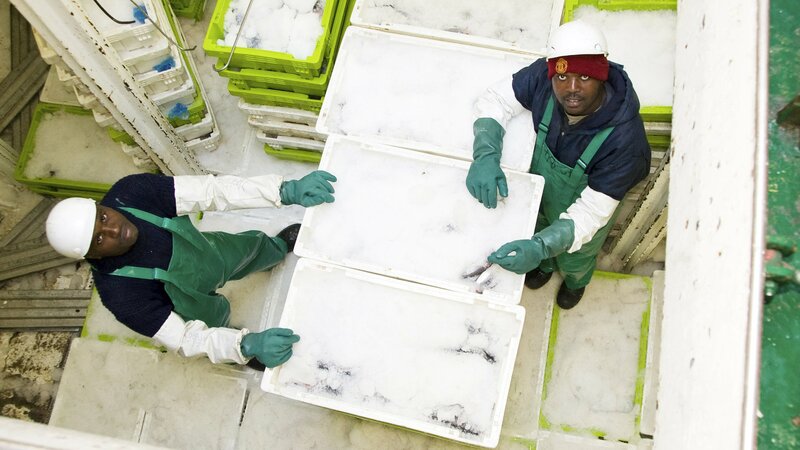 This fish is processed and frozen on board vessels or in factories, and all facilities fully comply with the required Europe Union standards, so we have the producer establishment code: 4D. 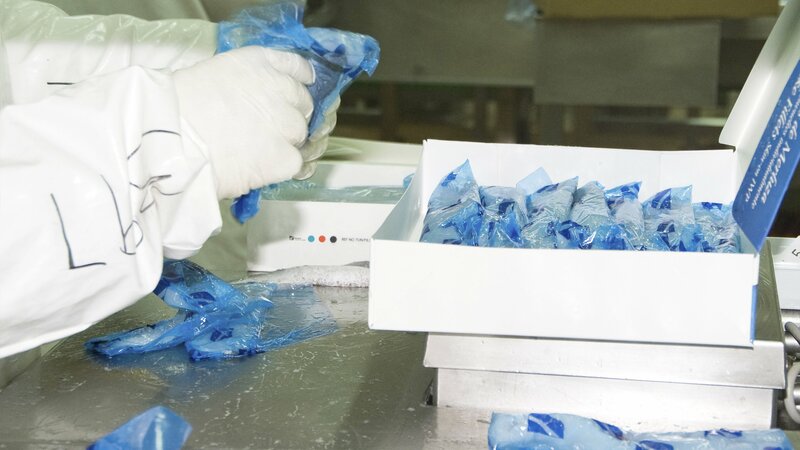 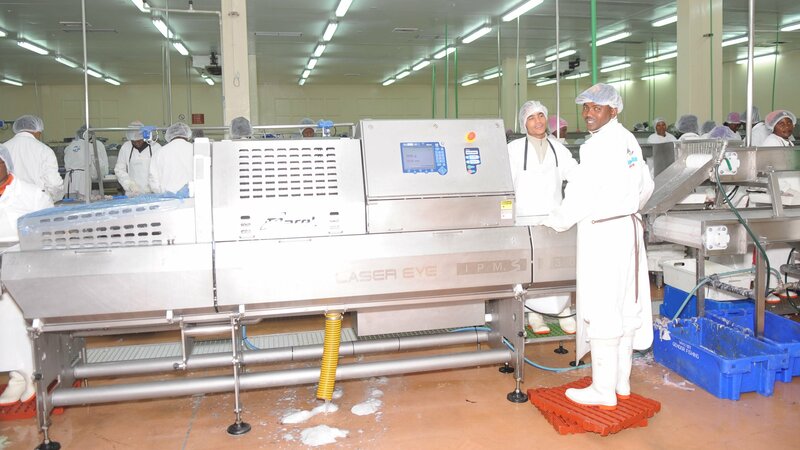 Additionally, in our Tunacor factories, more than 1,250 highly trained professionals work to guarantee the quality of our products to our clients. 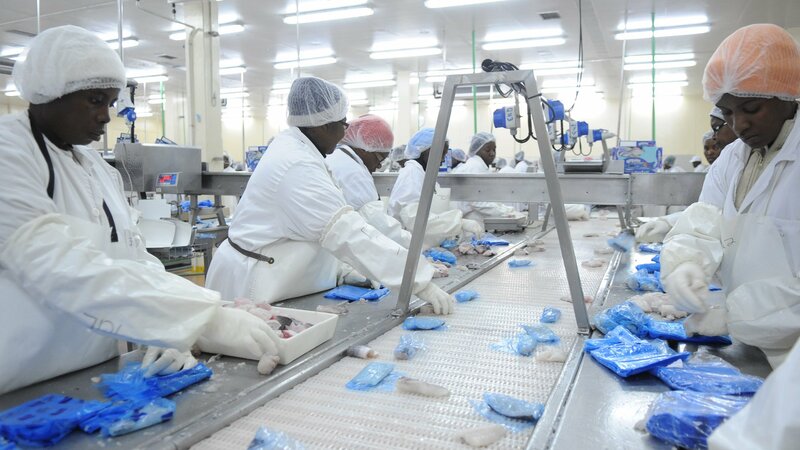 Fortitude Fishing has secured reliable commercial distribution agreements with major producers at the source of the fishing activities which allows for the supply of a wide range of products caught and processed under optimum conditions and delivered at competitive prices.